A place where memories begin! Time to Register for 2019-2020. 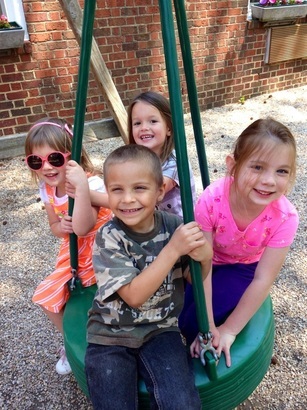 Together with our church community and families, our mission is to encourage and support each child in their educational, emotional, physical and spiritual growth through exploration and age-appropriate play in a nurturing environment. Early Drop available at 8:00 a.m.
After School Programs until 2:20 p.m. Call or email to learn more about our school or set up a tour.